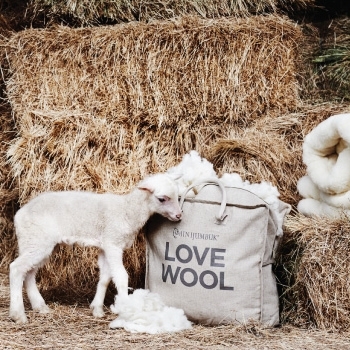 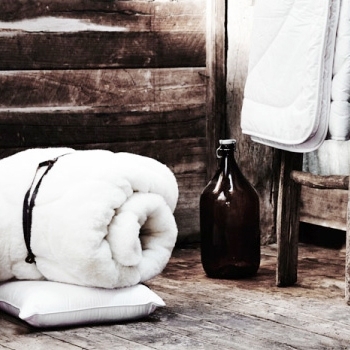 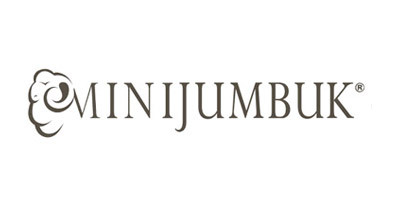 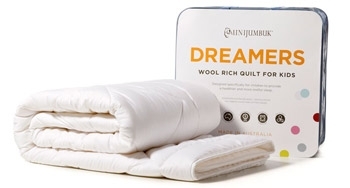 The MiniJumbuk Everyday Australian Wool Quilt has a mid-weight fill of 325gsm and pure cotton casing. 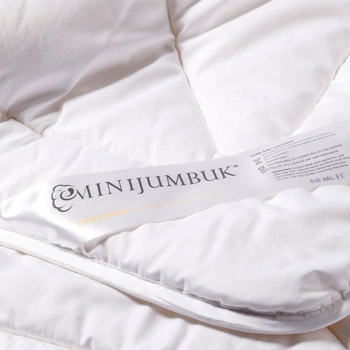 To gently balance your child's temperature throughout the night. 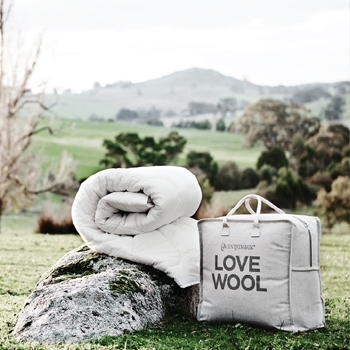 It also has the right amount of spiral man-made fibre to enhance the loft and make this quilt even easier to wash, without sacrificing the natural benefits of wool.